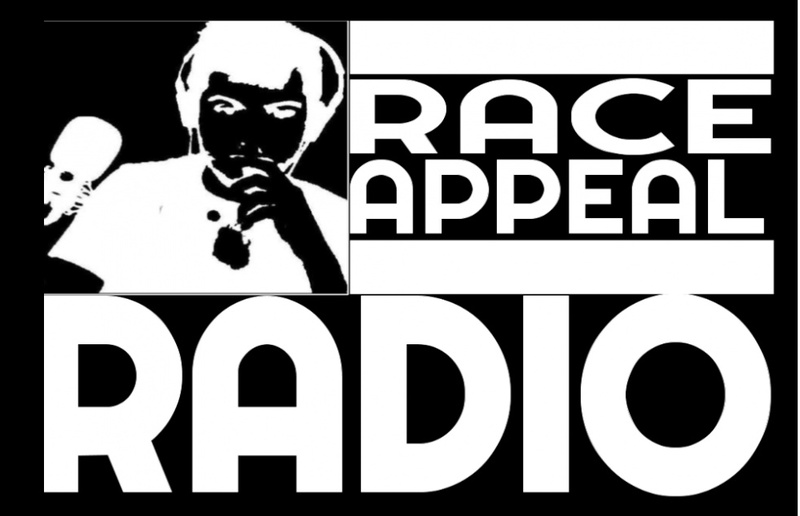 Welcome to Race Appeal Radio. Airing LIVE from Columbus, OH . Now you can listen ON-DEMAND on your favorite media outlet. 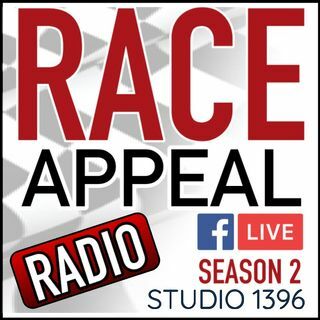 Racing previews, track trivia, news and updates, and our opinions on who will be in victory lane each week.